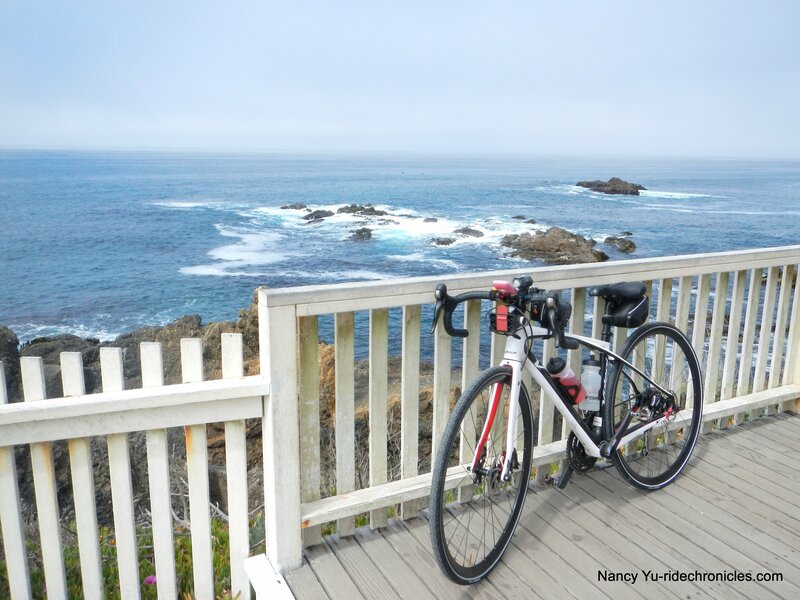 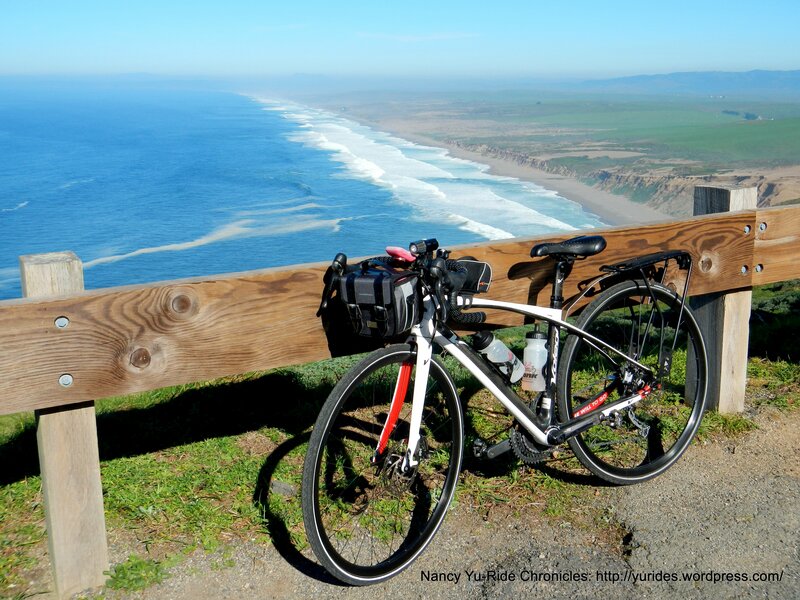 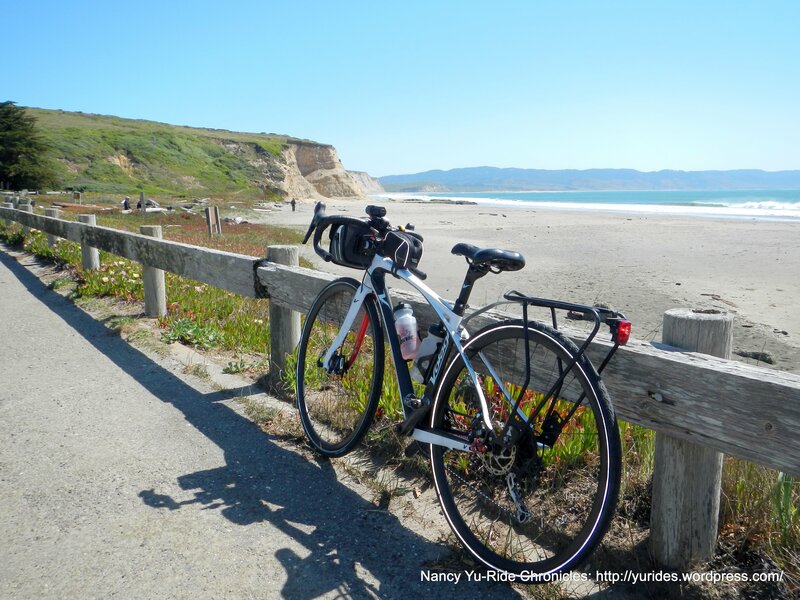 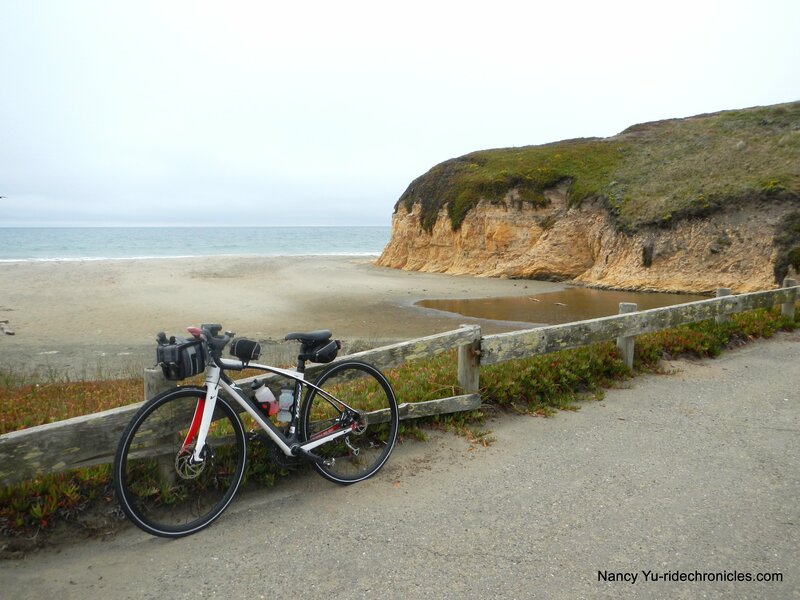 This Bay Area cycling tour explores the southern end of the San Francisco Bay. 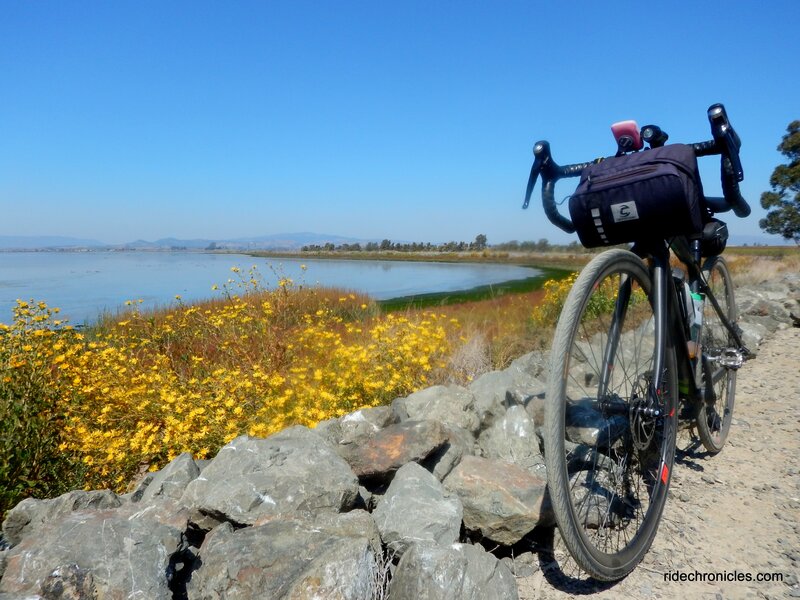 Within the suburban sprawl around the South Bay and Santa Clara Valley lies a myriad of rural country back roads that are accessible from the cities’ busy boulevards. 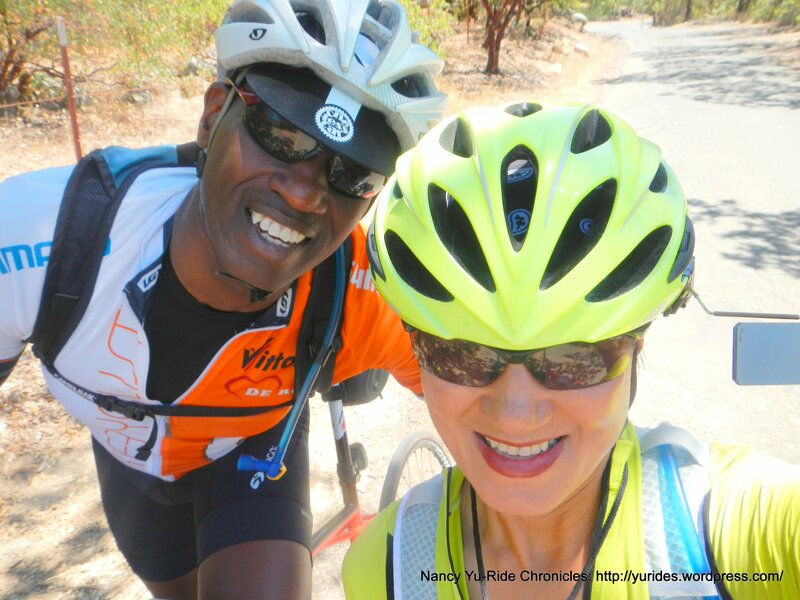 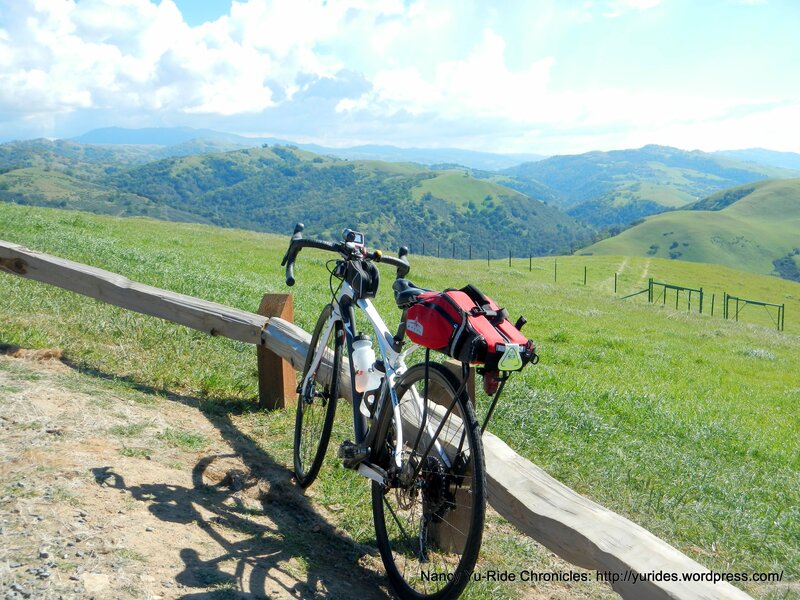 These rides highlights the diverse range of the geographic regions around Santa Clara County. 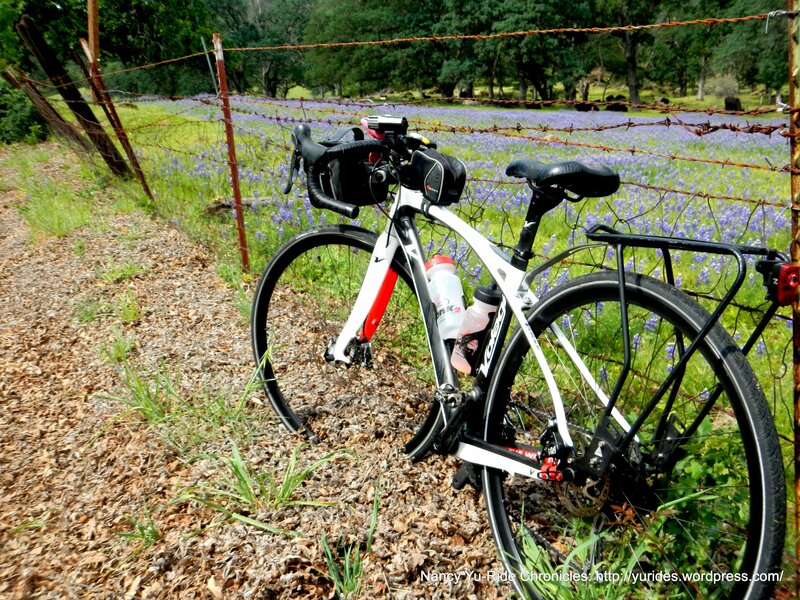 Go local-experience new terrain, adventure is just around the corner! 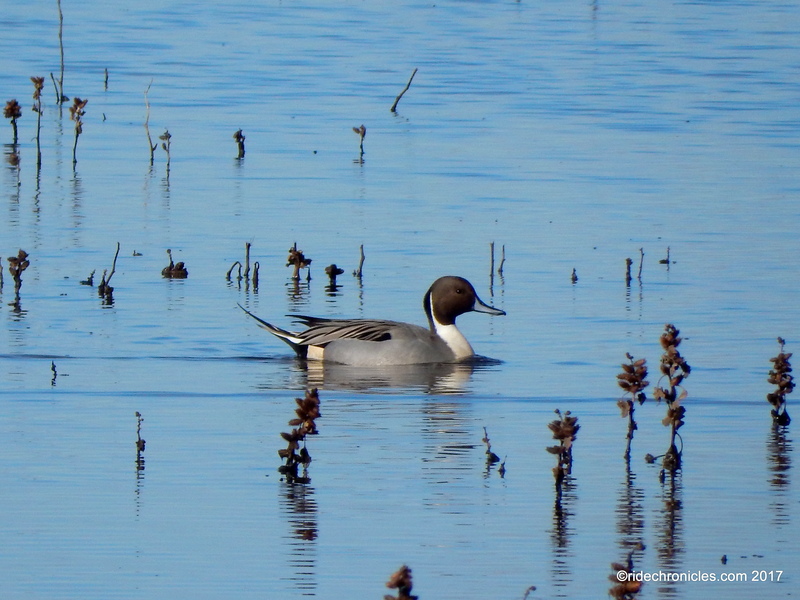 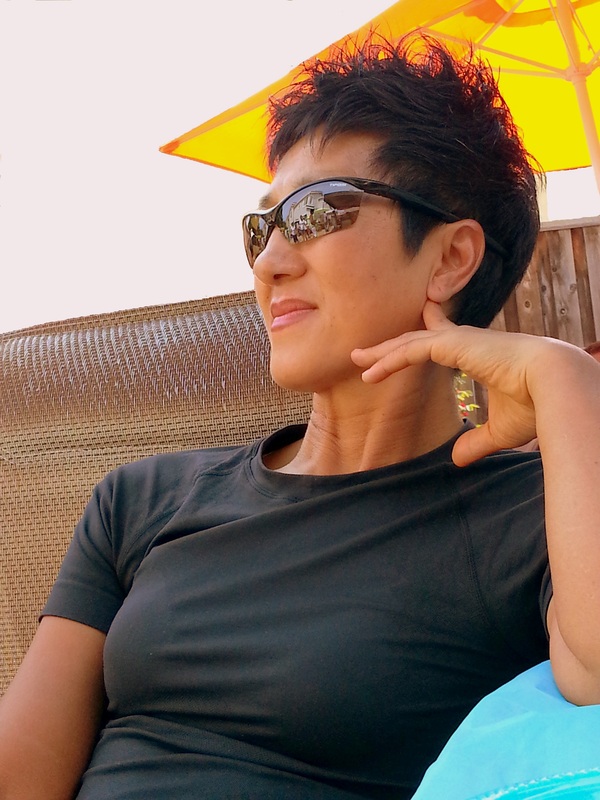 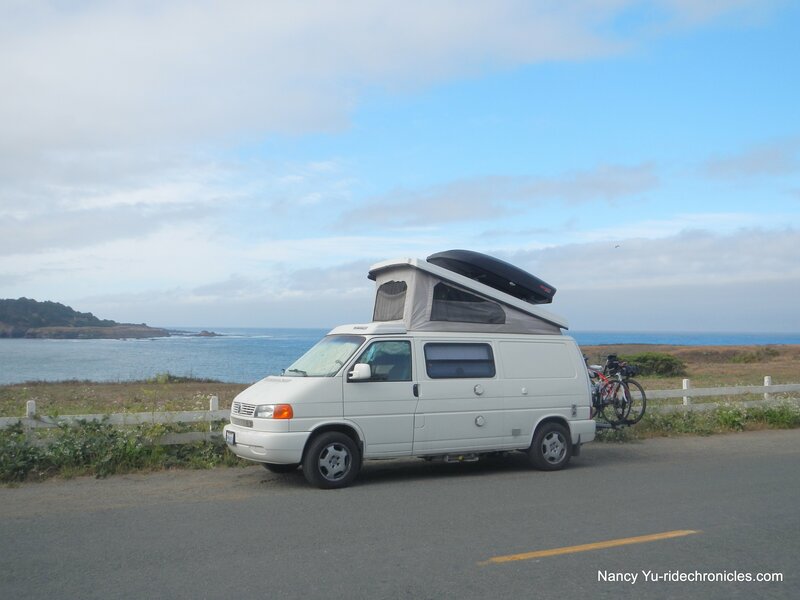 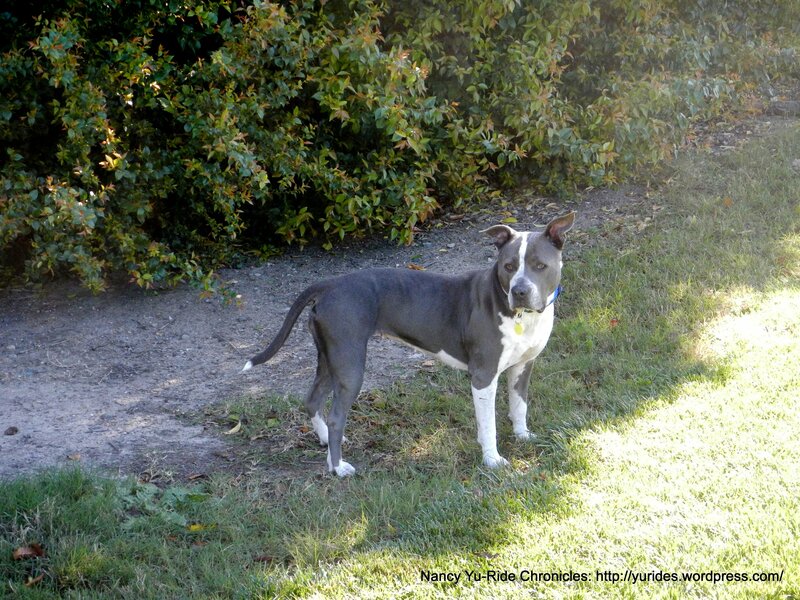 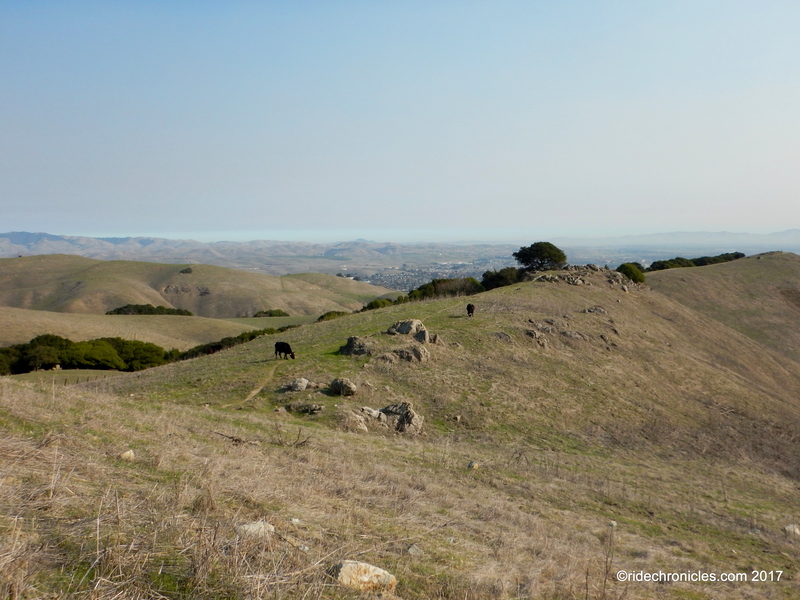 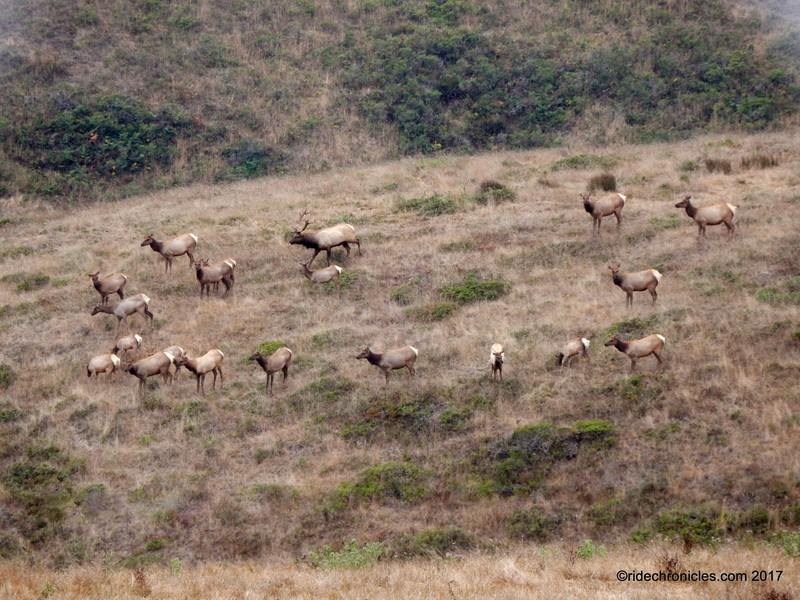 For this fixed base tour, we stayed at the Uvas Pines RV Park in Morgan Hill.